The Flo at 7362 Elmbridge Way was built by Onni. 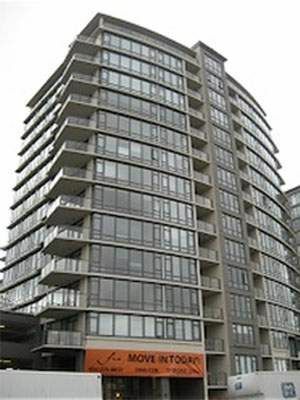 Walking distance to Richmond Centre, RAV line, the Olympic Oval, restaurants and parks. The complex offers great facilities include a fully equipped gym, sports court and outdoor pool. This complex features 2 townhouse units at 7362 Elmbridge Way.